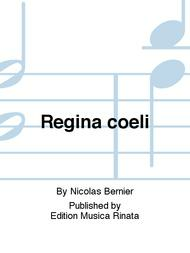 Composed by Nicolas Bernier. Score. 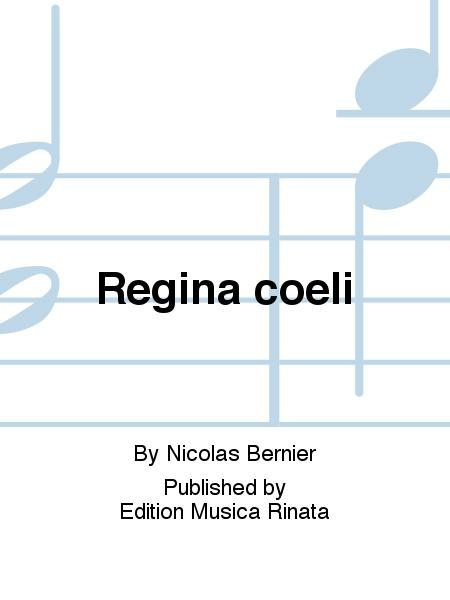 Published by Edition Musica Rinata (B6.MR-3.340.01).